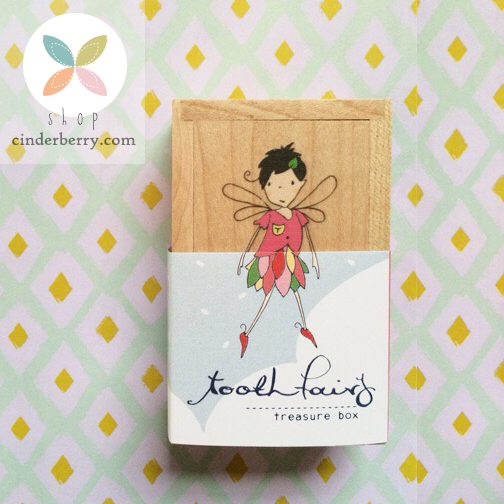 Wish you could have your very own Tooth Fairy Box? We will randomly choose a winner tomorrow! Let me introduce you to the newest Cinderberry product launched this week…. 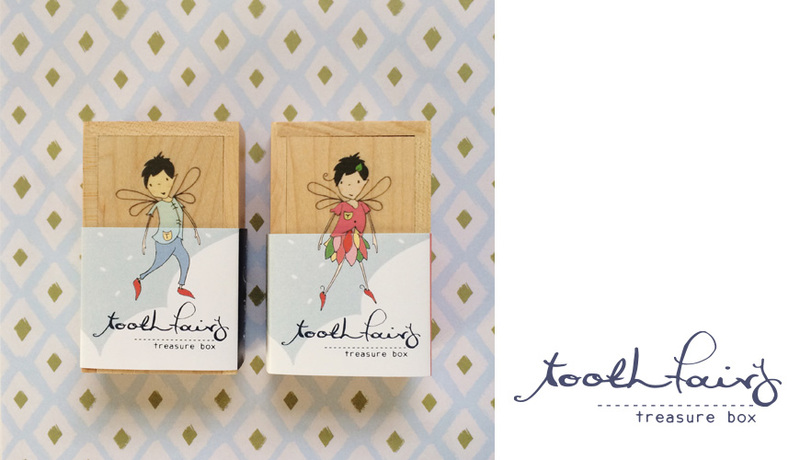 Tooth Fairy Treasure Boxes for boys and girls, dreamers and lovers of fairies and just about the cutest place for your child to leave a tooth behind for the Tooth Fairy. 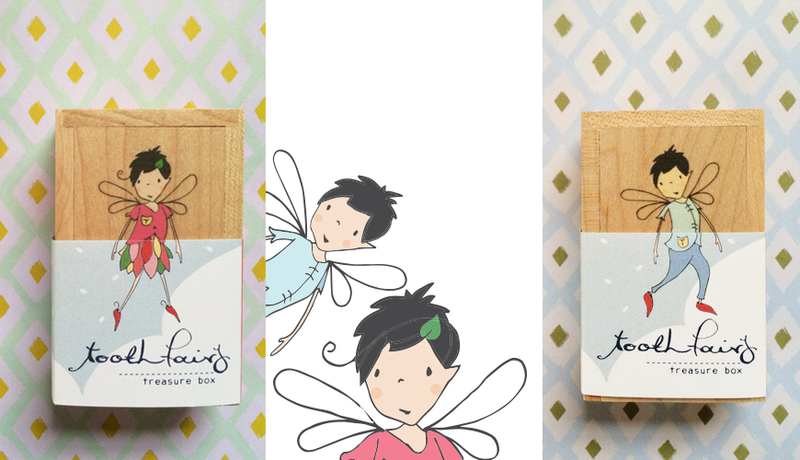 Our little wooden Tooth Fairy treasure boxes will become a beautiful keepsake treasure for any child. Each box is lined inside and fitted with a slide top lid. Being ‘Tooth Fairy Approved’ they are the perfect size to fit a few coins and a little note on that special night. Each treasure box is created from natural wood so the wood grain on every box will be truly unique. I am also beyond excited there is an option available for the little guys out there too, I hear it’s much easier for fairies to run and create adventures if they are wearing the right outfit. So come along with me and take a peek inside!